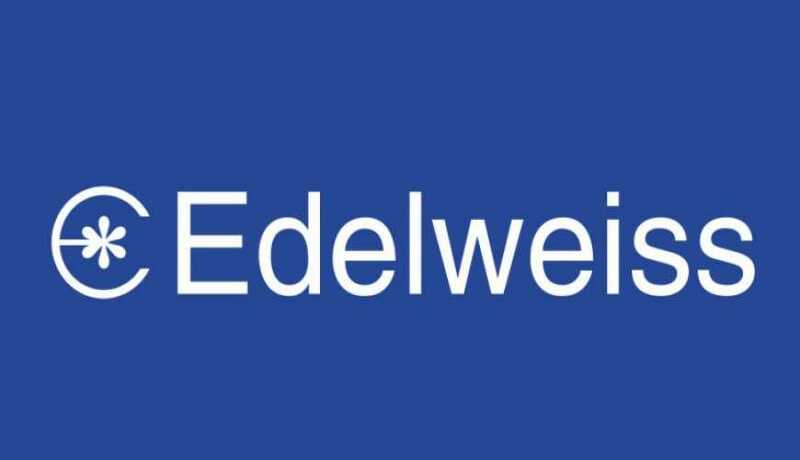 BiznextIndia : Edelweiss Group announced today, that CDPQ Private Equity Asia Pte. Ltd., a wholly owned subsidiary of Caisse de dépôt et placement du Québec (“CDPQ”), one of North America’s largest pension fund managers, has signed an agreement to invest over INR 1800 crores (approximately US$250 million) in ECL Finance Limited (“ECL Finance”), the non-banking financial company (NBFC) arm of Edelweiss Group. The planned investment by CDPQ would contribute towards establishing a large and diversified credit platform in India. This proposed investment will close after customary regulatory approvals. Edelweiss Group has built a significant competitive position across businesses including the Credit segment. With a credit book of around INR 30,000 crores (approximately US$4.2 billion) (Q3FY19) that is spread across wholesale and retail finance segments, the business has both robust size and scalability. The agreement with CDPQ will enable ECL Finance to capitalize on opportunities in the credit market and confirm the capability of the Group to capture opportunities in the NBFC space. It provides thrust to the business for technology and digital investments. This investment also ensures that ECL Finance has the requisite resources to maintain strong organic growth, as well as take advantage of any market consolidation opportunities.